This is a quick guide on how to display contents from the Samsung Galaxy S7 and S7 edge on a television screen. You may refer to the following steps, if needed. Just like their predecessors, the new Samsung Galaxy S7 and S7 Edge also integrate the screen mirroring feature, allowing you to view contents from your phone on a television screen. This is made possible with Smart View system. The Smart View feature entrenched into these new Galaxy devices allows you to easily display your phone's screen on a television screen. In order to make this happen, you would need a Samsung Smart TV, or other television brands with Miracast support like Chromecast, Amazon, or FireTVStick, to name a few. ensure your television is turned ON. both devices (phone and TV) are connected to the same Wi-Fi network. enable Smart View (considering the TV is ON and Wi-Fi is active on both devices). Note: You may need to switch inputs on some television brands for them to work properly. If all of the aforesaid prerequisites are met, you then can begin sharing your phone screen on a television. You can mirror or share your phone screen on a TV screen in two ways -- from the notification panel and from the sharing menu. Here's how you do it. 1. Start by swiping from the top of the home screen down to the bottom. Doing this will will open the notification panel. 2. Next, open the Quick Settings Panel by tapping on the Arrow Down icon. 3. Tap Smart View to activate the feature. 4. Wait for your phone to search for available screen mirroring devices. Once detected, you'll see a list of devices under Select device. Tap to select the device or television brand you want to view your phone screen on. 5. Wait for your phone to attempt to connect to your television. Once connected, start sharing screen by following the onscreen instructions on your television screen to allow the connection. 1. Open the photo or video you want to share. 2. When the file to share is open, tap the Share icon located at the bottom left side of the screen. 3. Next, tap to select Smart View from the Simple Sharing options. Note: You may need to confirm the connection on the television especially if you haven't connected your phone to the television or haven't used it for streaming before. 4. 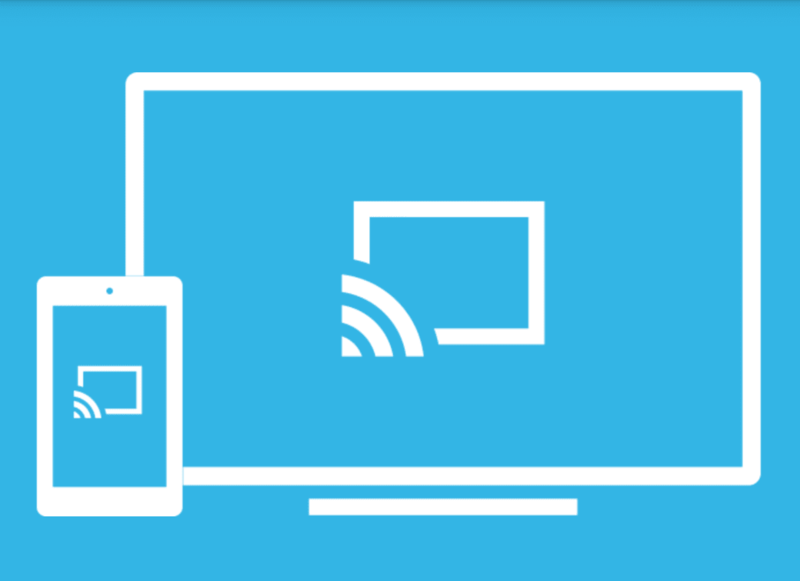 Follow the onscreen prompts to proceed with displaying selected content on the TV screen. 4. To begin playing or streaming shared videos from your mobile device to your TV screen, tap Play. Note: Settings and screen options may vary depending on your wireless service provider and the software version of your mobile device.